I've had a pretty good month this month, a lot of great things have happened and while I wanted to share the news of my achievements I was also scared of judgement. I don't know if it is a pitfall of the internet and our belief that we all know the ins and outs of one another's lives or if it linked to the way in which we seem to compare ourselves to everyone online, but there is such a stigma around being proud of yourself lately. It is like sharing good news is somehow made to be a negative thing. I just don't get it? Like shouldn't we be happy that in the negative and destructive state our world is in people are still doing things each day that make them happy? That makes them proud of themselves? I am tired of feeling like I shouldn't be proud of myself because someone else may look at me and think "oh what a brag" because I happened to share some good news on my social media platforms. I recently got my grades in from university and I got a distinction, I was and am so so proud of myself for achieving what I wanted, I sobbed so bad that when I phoned my mum to share the news she thought our cat had died. I didn't share that I had a tough time this past year in my masters degree, although it was one of the best experiences of my life because it allowed me to find a subject I am truly passionate about, it was tough on me and I cried a lot. I always feel terrible writing about experiences I have had on my blog because I never know how people who experienced these situations with me felt, but on this occasion, I am going to. I had no choice but to work with someone who was extremely difficult to work with, on more than one occasion I felt like dropping out of my course purely because of this individual as we had an even number of student in my course and there was extensive group work, we were forced to work together on multiple occasions. I don't want to say much more as I feel that it would be unfair for me to rant and rave when I don't know the reasoning behind this individual's hatred for me nor how they felt, but looking back I just feel so extremely proud that despite all the tension and worry, I got my distinction. It makes the tough year feel so much more worthwhile because even though on many occasions I worked 10x harder than I could have been if I was not working with the individual it paid off in all the right ways. So is it so bad for me to want to shout my achievements from the rooftop? Is it bad for me to be proud? I don't think so. I think a lot of the time we have a habit of projecting our own insecurities onto others, so when someone out their achieves something we don't think we can we find it easier to call them a brag and moan about them boasting than it is to look inwards on ourselves and think "hey, y'know I'm not there yet but maybe I will be if I continue to work hard." I used to do it a lot and sometimes I still find myself doing it but it always comes back to the comparing ourselves to others thing social media has a habit of provoking us to do. I wrote about how I am trying to stop this and I still am, it's a journey, I still find myself disliking someone on social media and saying to my friends "it's because she boasts all the time" and then realising, no Robyn, she doesn't boast all the time, she's working hard, achieving things and you're jealous of her. 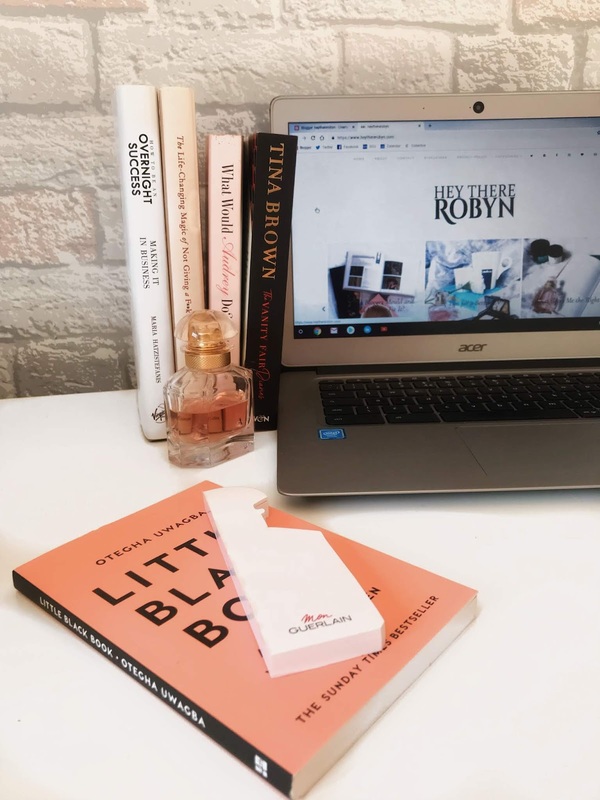 Recently, I found myself disliking a rather popular blogger and it wasn't until I found myself inwardly complaining about how she constantly has some exciting news to boast about that I realised I was doing it again. I decided to turn the situation on its head and actually now I follow this blogger because I feel inspired by her hard work and dedication. I mean, there definitely are boasters out there in a world, people who purposely try to make others feel less successful than them or who have to keep talking about their achievements even a year down the line over and over, but they are few and far between. I mean no matter what you've achieved or how you achieved it if your first thought upon sharing an achievement is "this will definitely make such and such feel terrible" or "blah blah will read this and realise I am so much more successful than her" then you're not humblebragging, you're nasty and boasting. I think everyone should just be a lot more thoughtful of what they're putting out into the atmosphere. I mean having a little moan to your friends because you dislike someone and are unhappy or whatever, sure go for it but try to be a bit more thoughtful, like is that person really bragging or are they excited to share some good news? Are you just projecting your own unhappiness onto them or are they really the devil incarnate? It is a hard situation because the line can be blurred at times and sometimes it is both. I just wish we weren't so judgemental all the time because it does make others (like me) apprehensive about sharing our good news online and I mean I want to know the good news, share it with me, don't be scared to humblebrag. I mean personally, I love seeing people share their exciting news online whether it's there first paid blog post or they've graduated, got a house, whatever. I love a humblebrag, I love a brag brag, I love good news. I mean on the odd occasion it makes me feel crappy to see others do things I wish I was or whatever, but most of the time I am genuinely everyone's hype guy (well girl). I love hyping people up and making them feel like they just achieved world peace even if their achievement is tiny in the bigger view of the world. What Gives Me the Right? 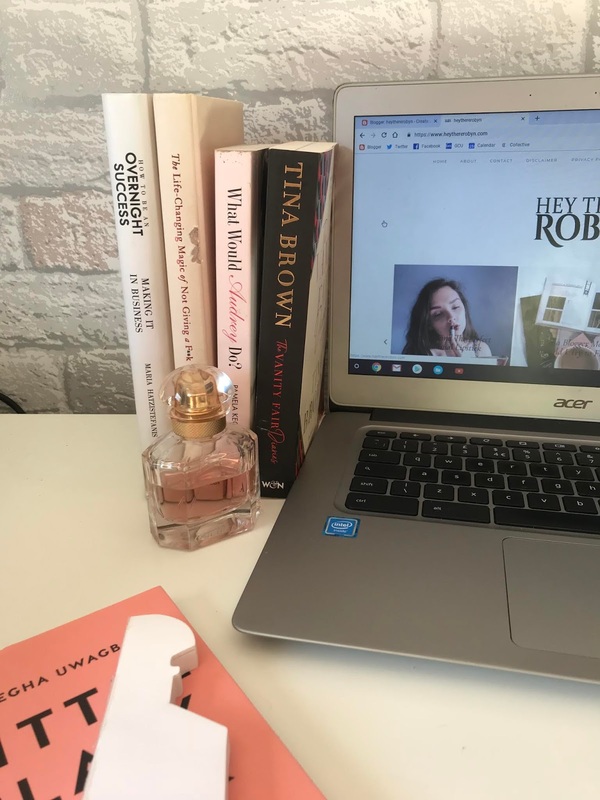 When Does Blogging Stop Being 'Just for Fun'? I'm a Master of Marketing AND I'm Making a Return to Blogging? !